Josie joined the Active Rehabilitation team in 2015 where she provides essential administration support to the team. Josie works part time while she is undertaking a Bachelor of Creative Industries at the Queensland University of Technology, where she majors in Fashion Communication and Integrated Marketing. 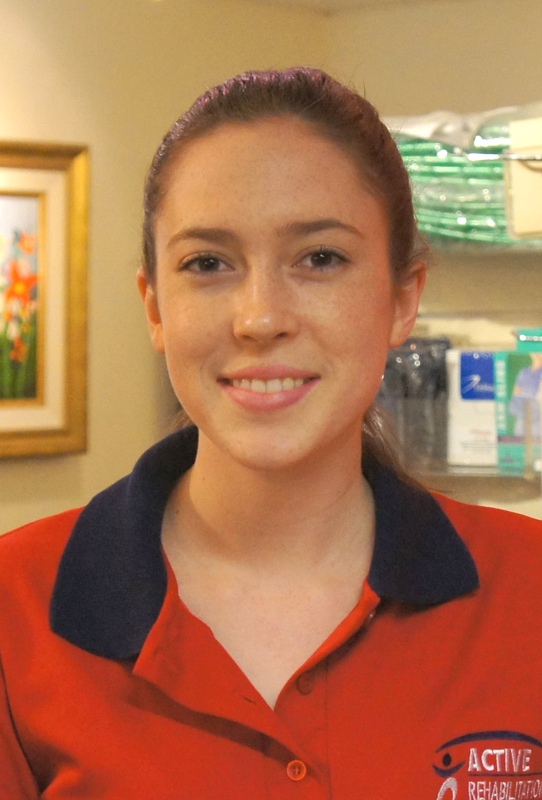 She comes to us with fantastic retail and customer service experience. In her spare time, Josie enjoys Pilates, bush walking and dancing. She loves attending local theatre with her mum and movies with friends.